What a contrast. While Apple’s new smartphone, the iPhone 5, is reported on as the best thing since sliced bread, its accompanying software, iOS 6, cannot buy a positive review. Then again, whenever a new device and software arrive at the same time, the combination seems to jinx Apple, and this year’s simultaneous release has had its usual dose of controversy. 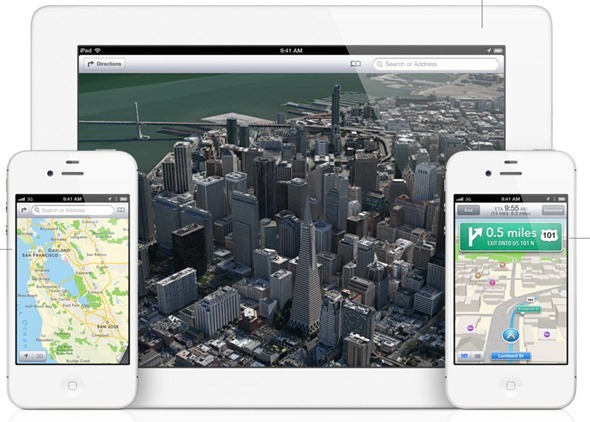 Apple’s biggest mistake was, quite clearly, bringing its own Maps app to the fold, ditching Google’s offering in the process. Google Maps has always been reliant, smooth, and functional – three departments the Cupertino’s iteration falls short – and with a native Google Maps looking as though it’s several months away from hitting the App Store, it’s understandable iOS 6 users aren’t best pleased. It’s not just Maps that are the problem, though – iPhone users are, since upgrading their firmware – generally less satisfied with their device as a whole. 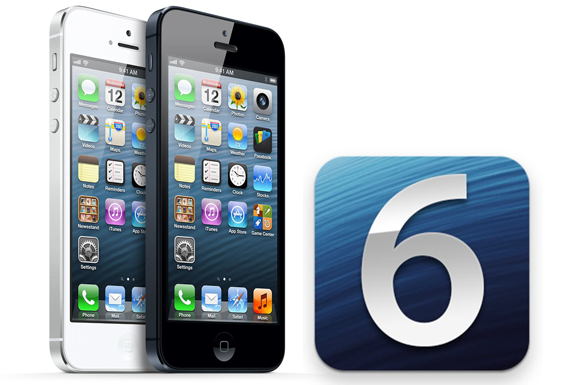 According to research conducted by mobile consumer related firm OnDevice, of 16,000 iPhone owners in the U.S. polled, those running iOS 6 were slightly less satisfied than those rocking the older iOS 5. Although the drop is only minimal, it’s the first time, according OnDevice, users have been less impressed by newer versus older. In spite of the small decrease, the overall satisfaction rate is still very high on Apple devices. It’s long since been known that Apple device owners are happier with their product than those using Android and other ecosystems, and while iOS 6 may have left a few Apple consumers displeased, the Cupertino’s mobile platform is still, by and large, the number one in terms of the experience. As a user of mainly iOS-based devices, I have to say I’m fairly happy with the experience, and have, like many others, opted to stick with iOS 5 for the time being. Many blindly update whenever they see one of Apple’s persistent popups, but it’s always better to wait a month before adopting new software – particularly if your current setup is running just fine. Unfortunately, downgrading is out of the question and with some users reporting numerous Wi-Fi problems, while visually-impaired users note the App Store redesign is a step back as opposed to progression, Scott Forstall and his team have a lot of questions to answer.